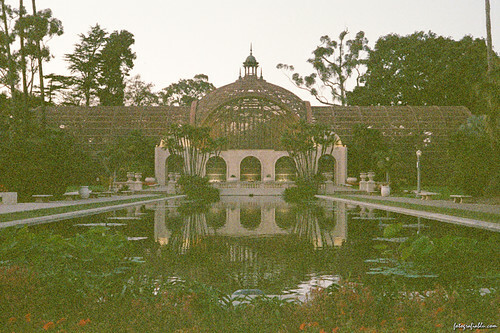 Balboa Park Botanical Building, originally uploaded by truublooo*. At dusk on expired iso800 film. Talking about the grainy look, this photo was taken less than two months ago!